Manna Community CIC is fully committed to safeguarding the welfare of all children and young people and vulnerable adults. 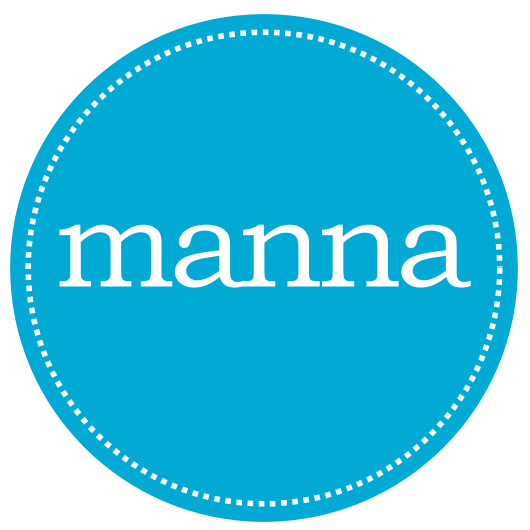 Manna Community CIC recognises its responsibility to take all reasonable steps to promote safe practice and to protect children from harm, abuse and exploitation. Paid staff and volunteers will endeavour to work together to encourage the development of an ethos which embraces difference and diversity and respects the rights of children, young people and adults. If you are working as part of a Manna Community CIC service, project or event that involves working with children and young people, then please contact us for more information about Child Protection.